HomeMatched BettingWhich welcome offers are best for beginner matched bettors? When you start out as a matched bettor, your main focus should be on slowly building up your cash balance and taking advantage of straightforward welcome offers. 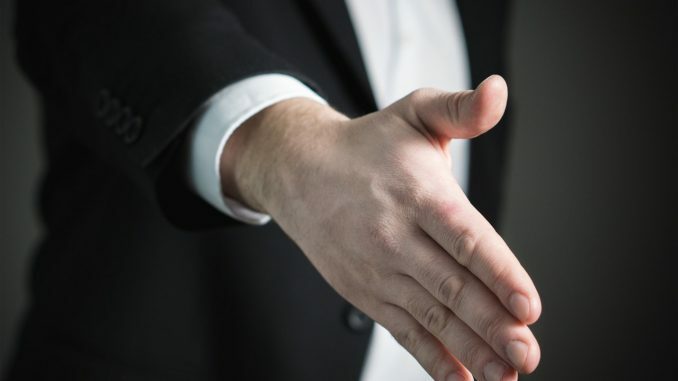 Luckily, there are tonnes of sign-up offers available, and there is a great variety which allows you to practice your skills and gain vital experience. At the time of writing, there is more than £1,000 to be made from sign up offers alone, though a few of these, in particular, are a much better place to start. Arguably the easiest welcome offer to take advantage of, Smarkets only require a £10 qualifying bet, and then credit you with £10 risk free bet. It’s unusual that the free bet is offered on a betting exchange so this is one not to be missed. Ladbrokes offer a rather sizeable bet £50, get £50 free matched bet. You stand to make more than £40 from this offer alone and will only need to place two bets in total, as there is no turnover requirement. Betfair offers all new customers a £20 risk-free bet after signing up. Simply place your bet with them and, if it loses, you get the £20 refunded. You will use a different version of the calculator for this offer, though it is still straightforward. Just be sure to use a different exchange than the Betfair one, such as Smarkets or Matchbook. William Hill has an even more generous offer than Coral, as by betting £10, you receive a hefty £30 in free bets. 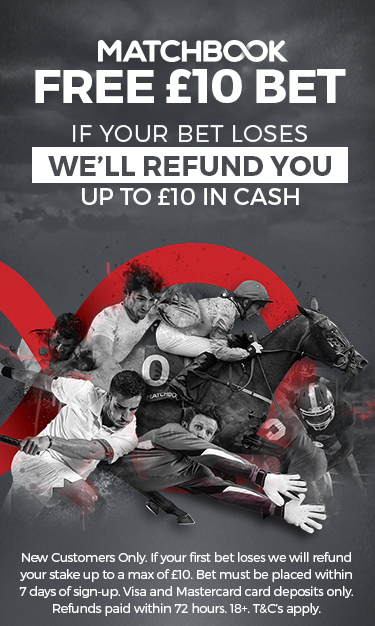 The free bets get credited as three separate £10 bets, which means you should need less money in your chosen exchange account in order to lay against them.